Beauty and the Beast is a traditional fairy tale. 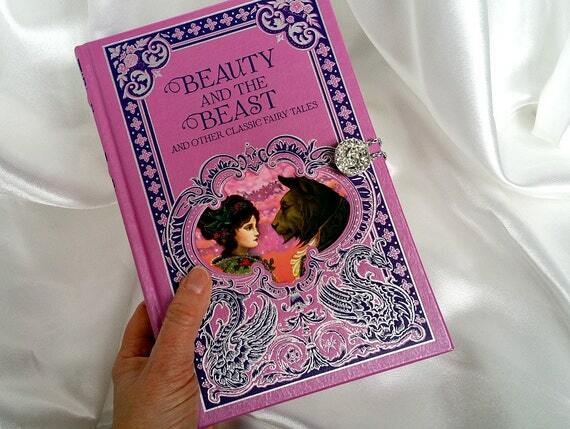 Its first published version was written by the French author Gabrielle-Suzanne Barbot de Villeneuve in the mid-18th century.... First Stories: Beauty and the Beast is the perfect introduction, for young children, to this classic fairy tale. Push, pull and turn mechanisms bring the story to life and reveal favourite scenes, as Beauty joins the scary Beast in his mysterious castle. �Beauty and the Beast� � The Fairy Book, Warwick Goble, 1923. The oldest Beauty and the Beast story It is thought by some scholars that Beauty and the Beast story may have a much longer history . Beauty and the Beast is a traditional fairy tale. Its first published version was written by the French author Gabrielle-Suzanne Barbot de Villeneuve in the mid-18th century.